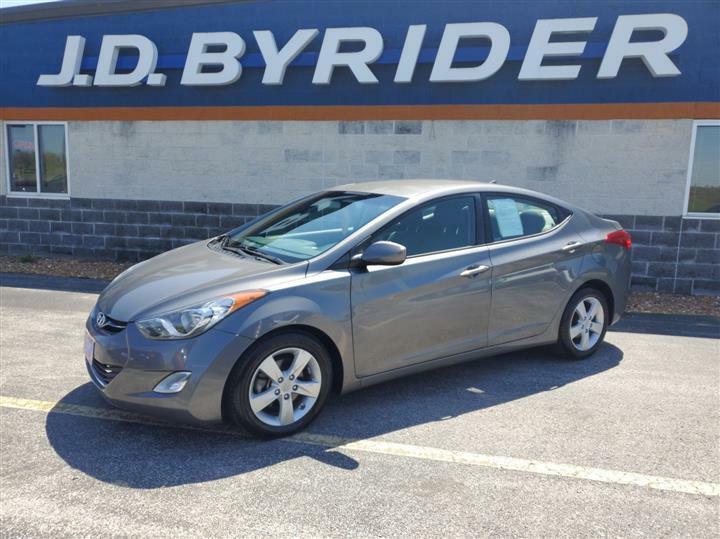 Boasts 32 Highway MPG and 22 City MPG! This Kia Optima delivers a Gas I4 2.4L/144 engine powering this Automatic transmission. WHITE, CARPETED FLOOR MATS, BEIGE, SEAT TRIM. Visor vanity mirrors, Variable intermittent front windshield wipers, Tire pressure monitoring system, Tinted windshield w/sunband, Tilt/telescopic steering wheel w/audio controls, Temporary spare tire, Speed-sensitive pwr rack & pinion steering, Side-impact door beams, Satellite radio, Remote keyless entry w/two-turn entry, panic & alarm function. 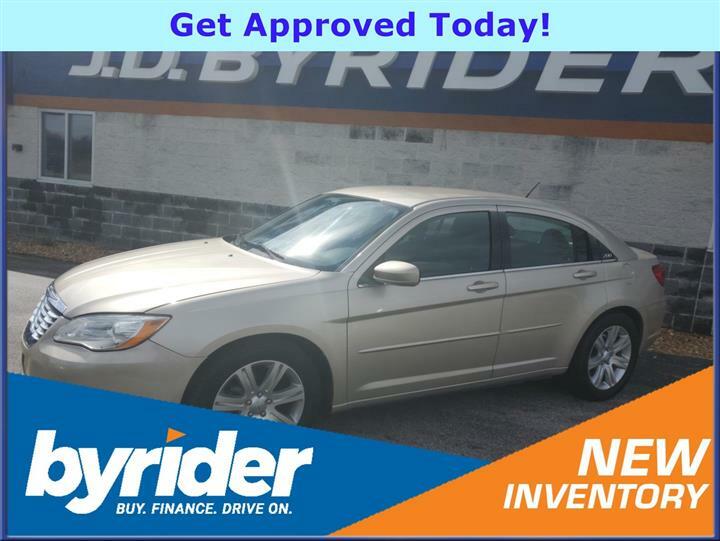 As reported by KBB.com: If you're looking for a four-door sedan with responsive driving characteristics, a lot of features and an attractive price, the 2010 Kia Optima should be on your shopping list. It's handsome, offers impressive safety features and represents a good value for the money. 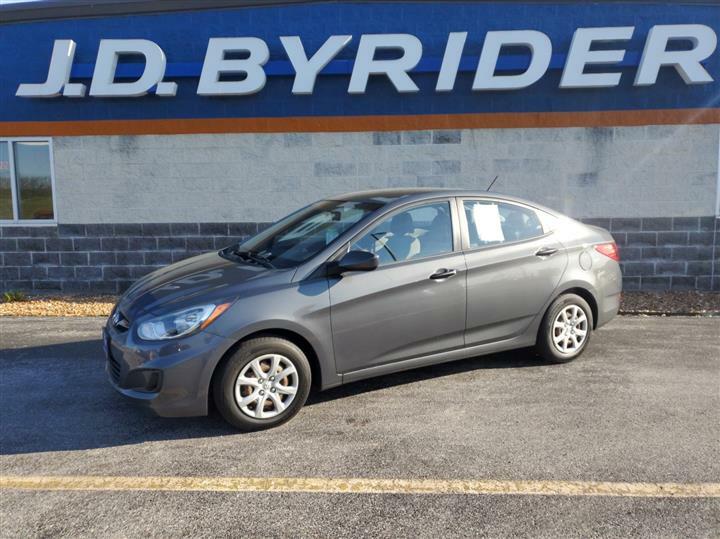 Live a little- stop by JD Byrider-IL132 located at 1710 Vaughn Rd, Wood River, IL 62095 to make this car yours today!